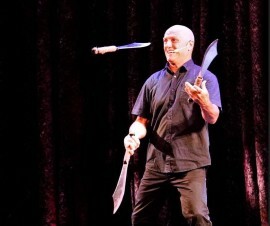 The physical comedy of James Lamont. 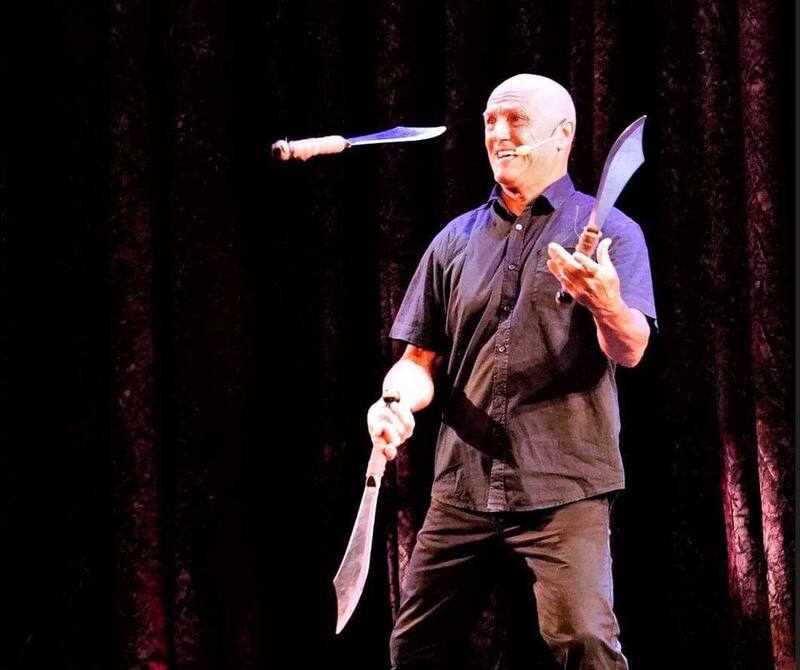 This amazing show is 15 years in the making, James started as an acrobat but now known for his hand balancing skills and hilarious physical comedy. 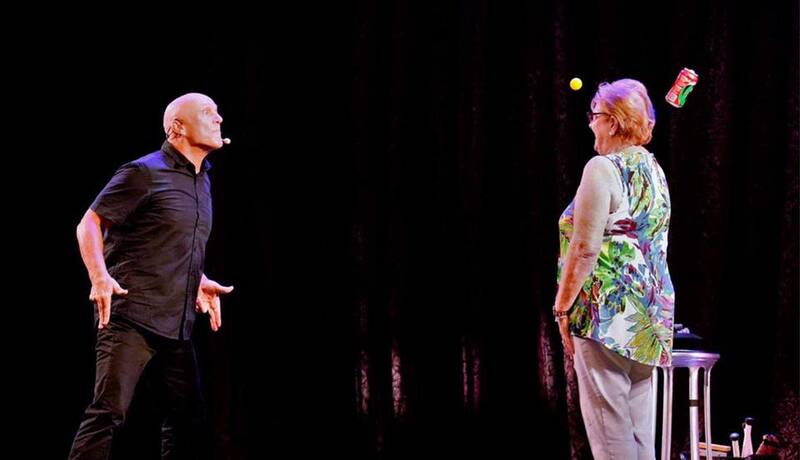 James’ act also encompasses comedy juggling, unicycling and audience participation which will have the audience in stitches with his amazing physical strength and charismatic charm.